Middle Georgia State University is working with the Bibb County Sheriff's Office to study and improve mental health among local prison inmates. The University's Center for Applied Research and Education (CARE) will be allotted $70,000 of a $250,000 federal grant the Sheriff's Office recently received to assess the mental health of inmates in the Bibb County Jail and help determine what interventions are most effective. The Sheriff's Office received the U.S. Department of Justice grant in partnership with the Macon Public Defender's Office. The purpose of the grant is to engage Macon-Bibb leadership and review jurisdiction-wide gaps in policy, training, services and data so that all mentally-ill offenders within the local jail can be identified, effectively treated, supervised and re-integrated into the community upon release. "We're honored to work with the Sheriff's Office to help achieve the goals of this important grant through our research," said Dr. Michael Gibbons, director of Middle Georgia State's CARE. "This is CARE's most significant project to date." Specifically, the CARE team will be providing the research and evaluation piece of the grant’s main initiatives. Founded in 2015, CARE is an initiative of Middle Georgia State's Psychology, Sociology and Criminal Justice. CARE is designed to provide services to community partners by leveraging the expertise of faculty and students. Gibbons said the work funded by the grant will take place over two years. Beside Gibbons, other Middle Georgia State faculty involved include Dr. David Biek, department chair; Heather Ness; and Courtney Stavely. Middle Georgia State students majoring in Psychology and Public Service will work on the research with faculty members. 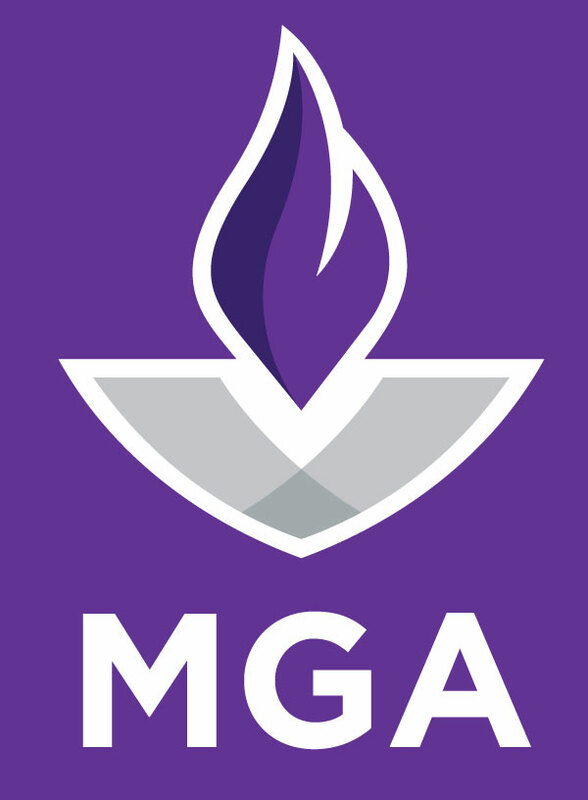 For more information, contact Gibbons at michael.gibbons@mga.edu or Biek at david.biek@mga.edu.